Beat 1 egg in a bowl with a pinch each of salt and pepper until egg white and yolk are mixed together. Heat a small frying pan over medium heat. Place an egg ring or round cookie cutter in a pan. Pour olive oil, warm it up a little bit and place a tomato slice inside the ring. Fry tomato slice for 1 minute. Pour egg into a ring, turn heat down slightly and cook for 3 min or until egg is almost fully set. Run the tip of a knife inside the metal ring to loosen, pull off and flip egg in pan. Cook for 30 sec. or until just set. Now we are forming a sandwich. 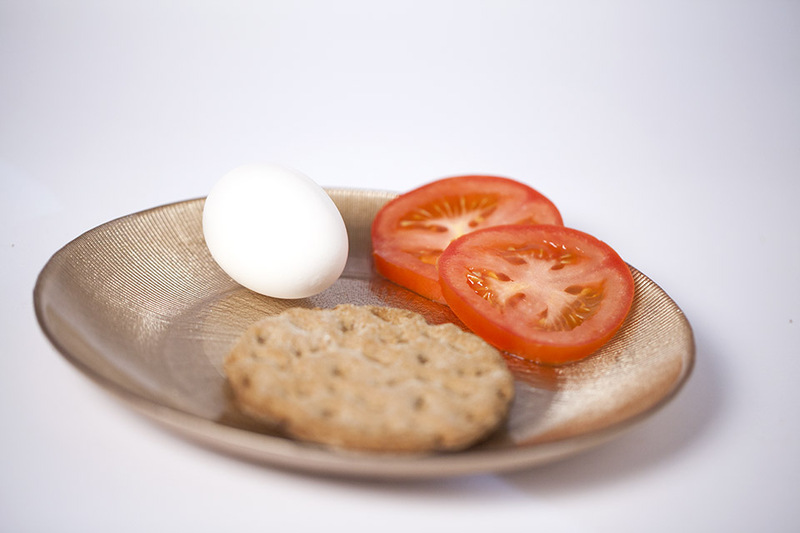 Spread flat bread with mustard, place a second tomato slice and fried egg on it. Sprinkle sandwich with fresh dill or any other herb you like. 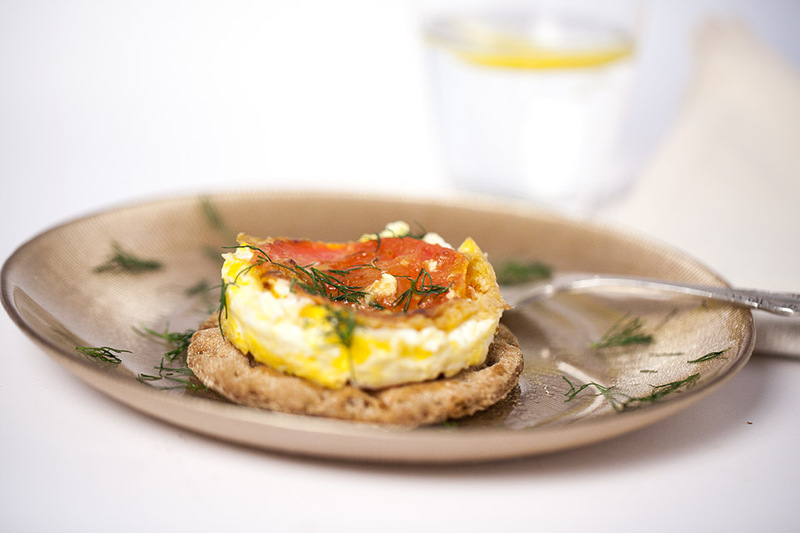 I just think that mustard and dill is a great combination, and they complement egg wonderfully. Enjoy!